Fountain of Purdue University Mall. West Lafayette, Indiana, March 10, 1998. Fontein van Purdue Universiteit Mall. West Lafayette, Indiana, 10 Maart 1998. 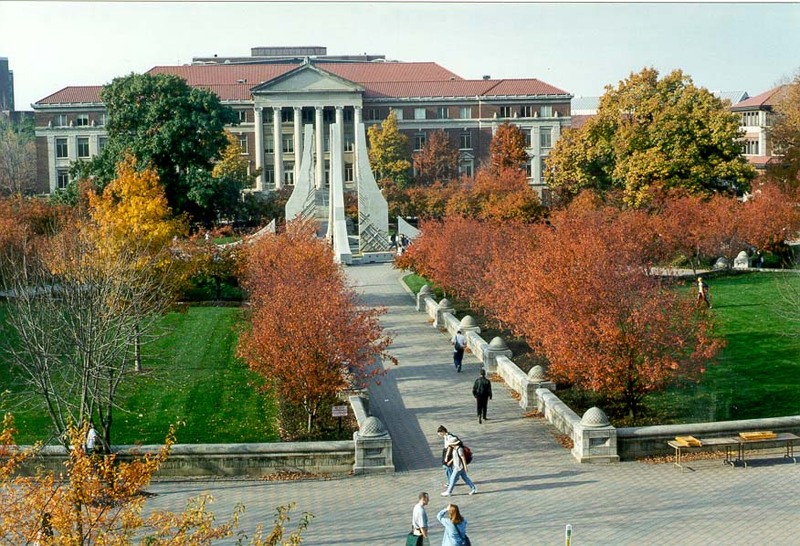 Burimi i Universitetit Purdue Mall. West Lafayette, Indiana, 10 mars 1998. نافورة مول جامعة بوردو. غرب لافاييت بولاية انديانا ، 10 مارس 1998. Աղբյուրից: Purdue University Mall. 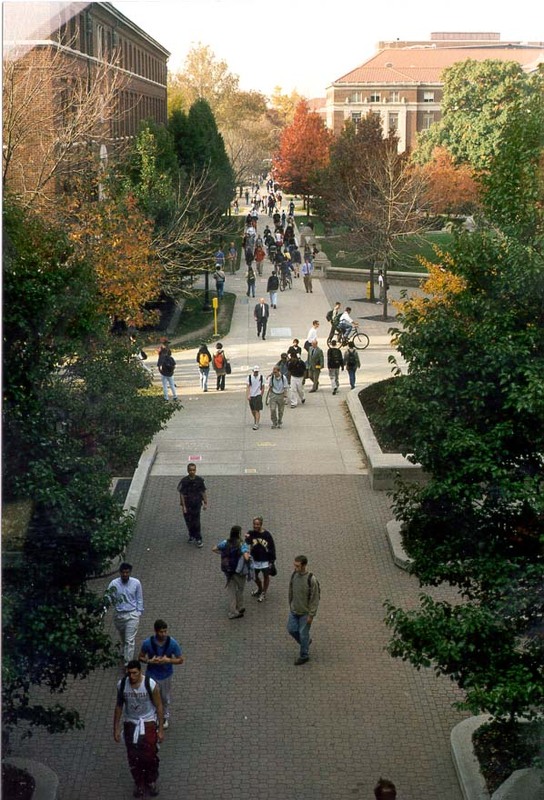 Արեւմուտք Lafayette, Ինդիանա, Մարտ 10, 1998 թ.
Purdue Universiteti Mall və Fəvvarələr. West Lafayette, İndiana, 10 mart, 1998. Purdue unibertsitateko Mall iturria. West Lafayette, Indiana, martxoaren 10a, 1998. Фантан Перд'ю Молі універсітэта. Уэст-Лафайетт, штат Індыяна, 10 сакавіка 1998 года. পারডু বিশ্ববিদ্যালয় মল এর ফাউন্টেন. পশ্চিম Lafayette, ইন্ডিয়ানা, মার্চ 10, 1998. Фонтан от университета "Пардю" в мола. Уест Лафайет, щата Индиана, 10 март, 1998. Font de la alameda de la Universitat de Purdue. West Lafayette, Indiana, 10 de març de 1998. 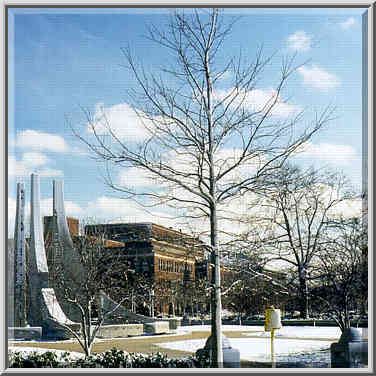 Izvor Purdue University Mall. West Lafayette, Indiana, 10. ožujka 1998. Fontána Purdue University Mall. West Lafayette, Indiana 10. března 1998. Fountain of Purdue University Mall. West Lafayette, Indiana, 10. marts 1998. 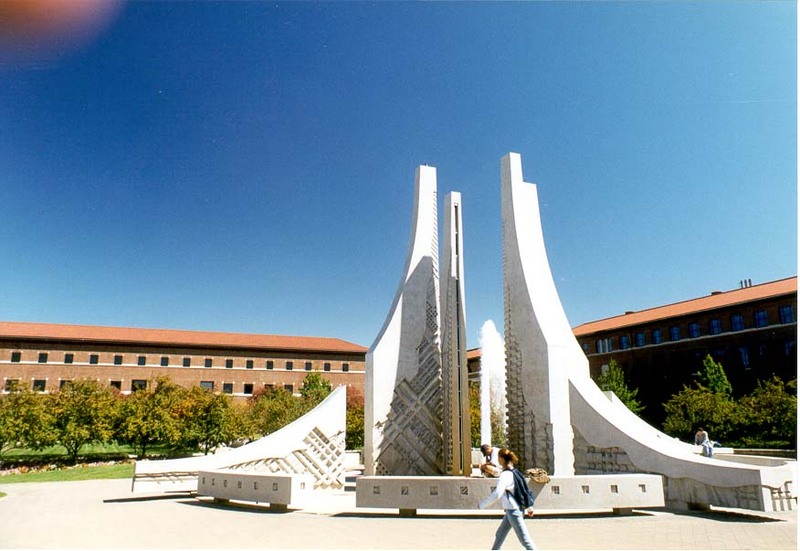 Fontein van Purdue University Mall. West Lafayette, Indiana, 10 maart 1998. Fountain of Purdue University Mall. West Lafayette, Indiana, 10. märts 1998. Fountain ng Purdue University Mall. West Lafayette, Indiana, 10 Marso 1998. Fountain Purduen yliopistosta Mall. West Lafayette, Indiana 10. maaliskuuta 1998. Fontaine de l'Université de Purdue Mall. West Lafayette, Indiana 10 Mars 1998. Fonte da Alameda da Universidade Purdue. West Lafayette, Indiana, 10 de marzo de 1998.
შადრევანს Purdue უნივერსიტეტის Mall. დასავლეთის Lafayette, Indiana, 10 მარტი, 1998. 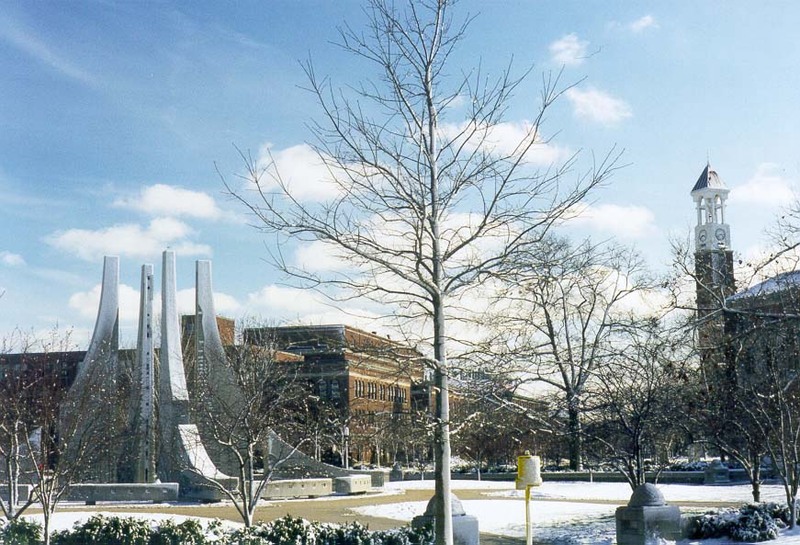 Brunnen der Purdue University Mall. West Lafayette, Indiana, 10. März 1998. પશ્ચિમ વિશ્વવિદ્યાલય મોલ ઓફ ફાઉન્ટેન. વેસ્ટ લેફાયેટ, ઇન્ડિયાના, 10 માર્ચ, 1998. Κρήνη του Purdue University Mall. West Lafayette, Indiana, 10 Μαρτίου, 1998. Sous Mall University Purdue. West Lafayette, Indiana, 10 Mas, 1998. המזרקה של קניון אוניברסיטת פרדו. לאפייט אינדיאנה המערבית, 10 מרץ 1998. पर्ड्यू विश्वविद्यालय मॉल का फाउंटेन. पश्चिम Lafayette, इंडियाना, 10 मार्च, 1998. Szökőkút a Purdue University Mall. West Lafayette, Indiana, March 10, 1998. Fountain of Purdue University Mall. West Lafayette, Indiana, mars 10, 1998. Air Mancur Mall Universitas Purdue. 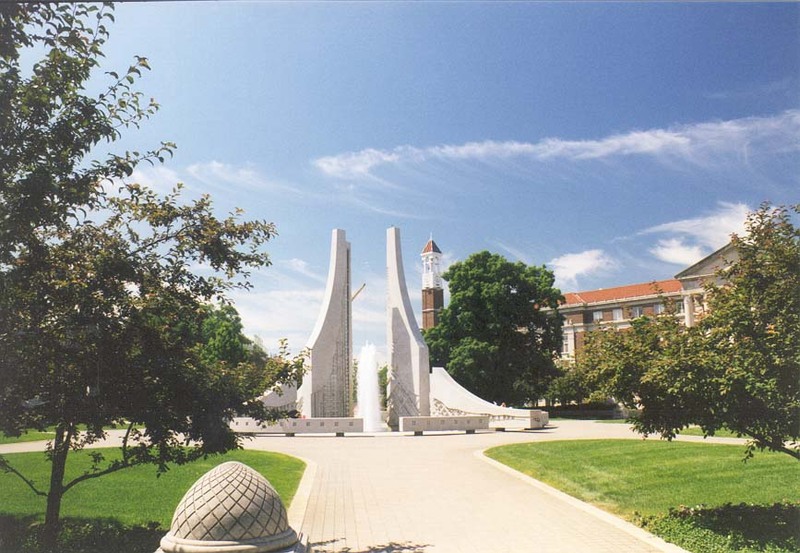 West Lafayette, Indiana, 10 Maret 1998. Fountain na hOllscoile Meall Purdue. West Lafayette, Indiana, Márta 10, 1998. Fontana del Mall Purdue University. West Lafayette, Indiana, 10 marzo 1998. ಪರ್ಡ್ಯೂ ವಿಶ್ವವಿದ್ಯಾಲಯ ಮಾಲ್ ಫೌಂಟೇನ್. ವೆಸ್ಟ್ ಲಫಾಯೆಟ್ಟೆ, ಇಂಡಿಯಾನಾ, ಮಾರ್ಚ್ 10, 1998. 퍼듀 대학 몰의 분수. 웨스트 라파예트, 인디애나 3 월 10 1998. Purdue University Fons Mall. West Lafayette, Indiana, September X, MCMXCVIII. Strūklaka Purdue University Mall. West Lafayette, Indiana, Marts 10, 1998. Fontana Purdue universiteto Mall. West Lafayette, Indiana, 10 kovo 1998. Фонтаната на универзитет Мол. Вест Лафајет, Индијана, 10 март 1998 година. Air Mancur Mall Universiti Purdue. West Lafayette, Indiana, 10 Mac 1998. Funtana ta 'Mall-Università Purdue. Lafayette Punent, Indiana, 10 Mar 1998. Fountain av Purdue University Mall. West Lafayette, Indiana, 10 mars 1998. چشمه مال دانشگاه پوردو. غرب لافایت ، ایندیانا ، 1998 مارس 10. Fontanna z Purdue University Mall. West Lafayette, Indiana, 10 marca 1998 roku. Fonte da Alameda da Universidade Purdue. West Lafayette, Indiana, 10 de março de 1998. Fântâna de la Universitatea Purdue Mall. West Lafayette, Indiana, 10 martie 1998. Фонтан Пердью Молл университета. Уэст-Лафайетт, штат Индиана, 10 марта 1998 года. Фонтана Пурдуе Университи Малла. Вест Лафаиетте, Индиана, 10. март 1998. Fontána Purdue University Mall. West Lafayette, Indiana 10. marca 1998. Vodnjak Mall Purdue University. West Lafayette, Indiana, 10. marca 1998. 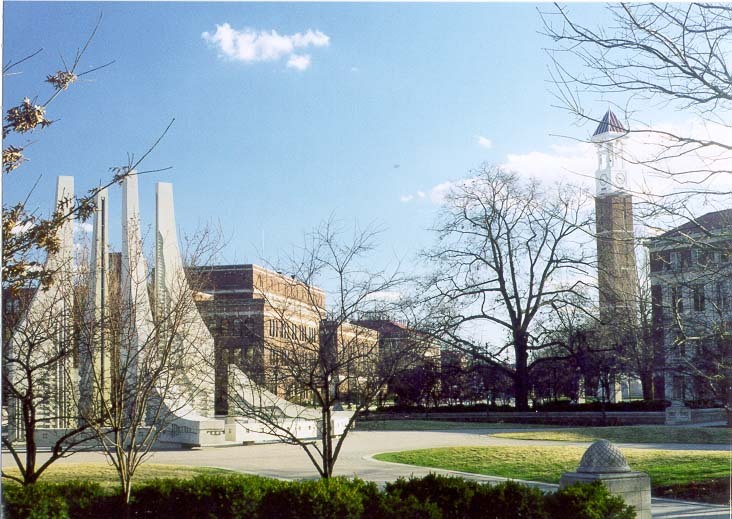 Fuente de la alameda de la Universidad de Purdue. West Lafayette, Indiana, 10 de marzo de 1998. Chemchemi ya Mall Purdue University. West Lafayette, Indiana, Machi 10, 1998. Fontän av Purdue University Mall. West Lafayette, Indiana den 10 mars 1998. பர்டியூ பல்கலைக்கழகம் மால் நீரூற்று. வெஸ்ட் லஃபாயெட்டெ, இண்டியானா, மார்ச் 10, 1998. పుర్డ్యూ విశ్వవిద్యాలయం మాల్ ఆఫ్ ఫౌంటైన్. వెస్ట్ లఫఎట్టే, ఇండియానా, మార్చి 10, 1998. Purdue Üniversitesi Mall Çeşmesi. West Lafayette, Indiana, Mart 10, 1998. Фонтан Пердью Молл університету. Уест-Лафайетт, штат Індіана, 10 березня 1998 року. پرڈیو یونیورسٹی مال کا چشمہ ہے. مغربی Lafayette ، انڈیانا ، 10 مارچ 1998. Fountain của Đại học Purdue Mall. West Lafayette, bang Indiana, 10 tháng 3 năm 1998. Fountain o Mall Purdue University. West Lafayette, Indiana, 10 Mawrth, 1998. פאָנטאַן פון פּורדוע אוניווערסיטעט מאָל. מערב לאַפיעט, ינדיאַנאַ, 10 מערץ 1998.